Parking Study Survey, CEC Conference, and more! We need your feedback on downtown parking! 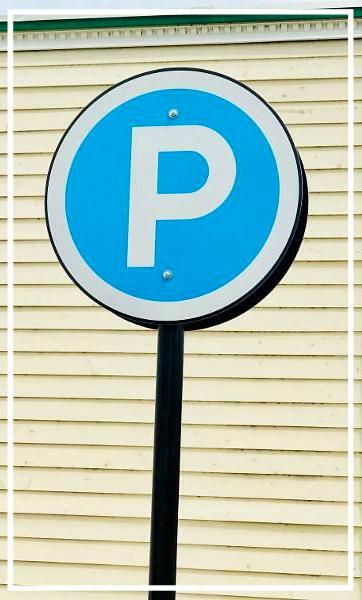 Charlevoix Main Street DDA is conducting a parking study to be included in our new Downtown Plan, which is being worked on by Networks Northwest as a part of becoming a Redevelopment Ready Certified Community. This study/plan is being partially paid for by the Michigan Economic Development Corporation and the City of Charlevoix. As part of any plan it is important to get community input and feedback. 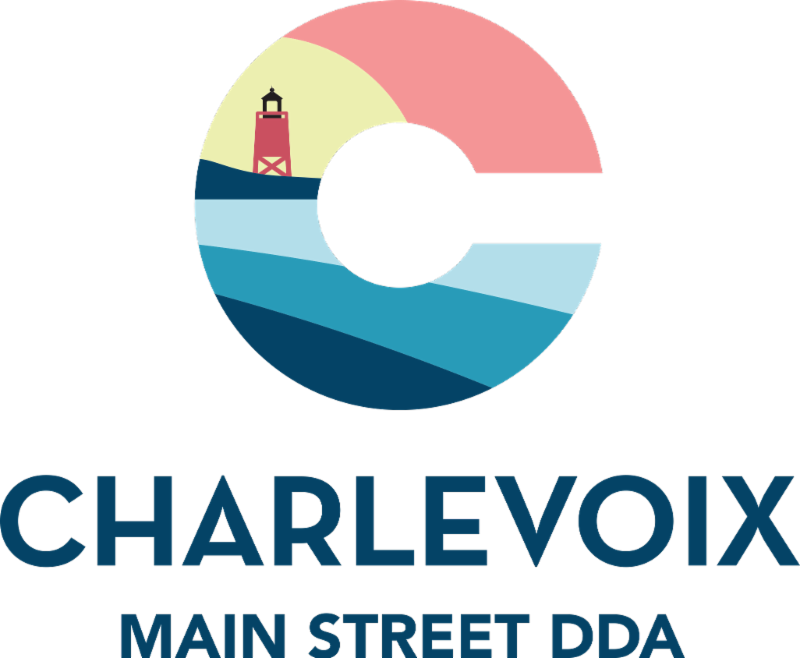 Please take a moment to complete the short survey below so that we can carefully consider all points as we move forward in making sure that downtown Charlevoix is as vibrant as possible! Thank you for your time. Registration is Open for the CEC Conference right here in Charlevoix! Join other like-minded communities as we learn programs and resources, share best practices and ideas, empower ourselves and others to assist entrepreneurs grow our local communities at the annual Connecting Entrepreneurial Communities (CEC) Conference brought to you by Michigan State University Extension. Throughout this conference, you will have a chance to learn best practices from entrepreneurial professionals across the country. Breakout sessions will be held in historical downtown Charlevoix venues--all within walking distance. Wednesday evening includes a networking event where you can continue the conversation with colleagues from both rural and urban communities. Conference registration includes breakout sessions, lunch, networking event, and keynote speeches from local entrepreneurs. Early bird registration is $85 and ends Friday, September 7! Normal registration is $100 until September 30. At-the-door registration is $125. Cancellations received after September 14 will incur a $35 cancellation fee. 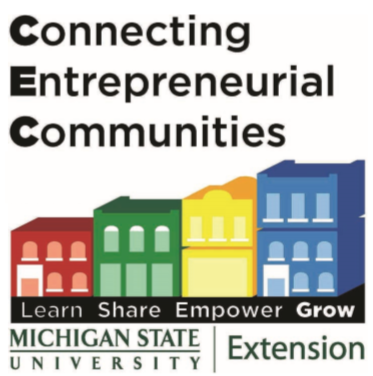 For more information on the Connecting Entrepreneurial Communities Conference in Charlevoix, please visit https://www.canr.msu.edu/cec/ . 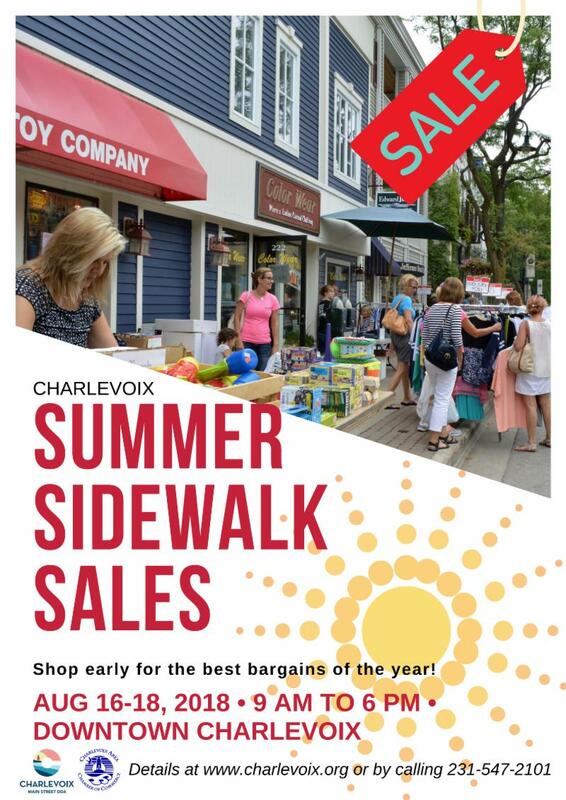 Summer Sidewalk Sales Return on August 16th!